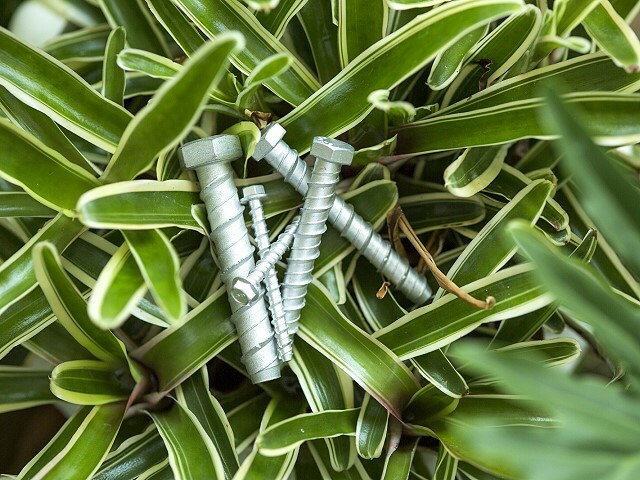 Concrete bolt - Main product - Product - LEADERWING HARDWARE INDUSTRIAL CO., LTD.
Brief：Suitable for most of the substrate-concrete, stone, brick and block. Perfect for temporary application. Special angle could avoid any crash to the wall. Increasing chip removal capacity with special three ditch thread. Over 10.9 grade. Applying various surface treatment to meet the customers’ need in different environment such as coastal, marine and industrial location.